Located at the top of the ridge separating the valleys of Derriana from Cloonaghlin. Previously Cloonaghlin in MV. 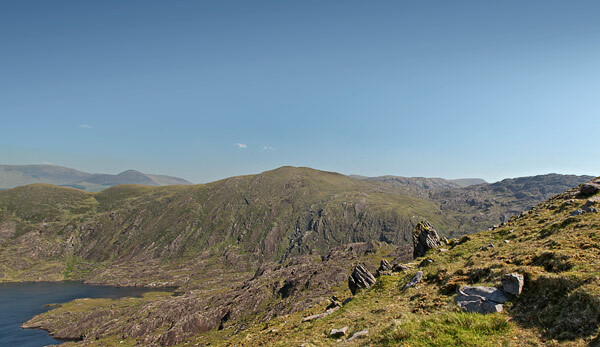 An Bhinn Láir is the 520th highest place in Ireland. Picture from simon3 : View of the cliffs to the south side. Picture: View of the cliffs to the south side.